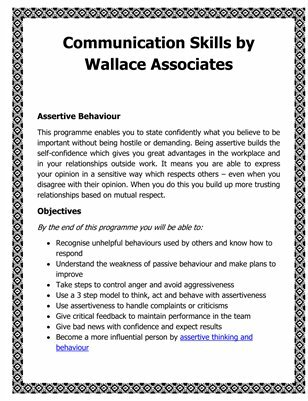 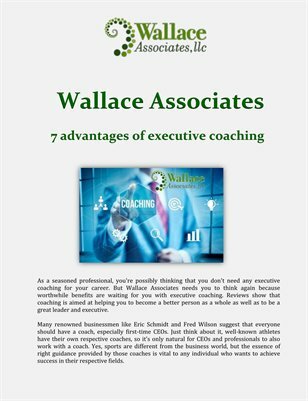 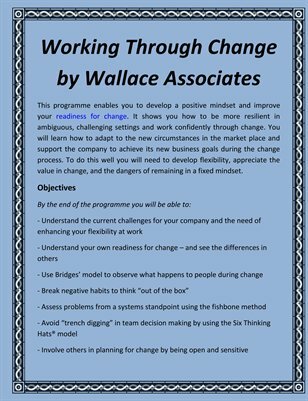 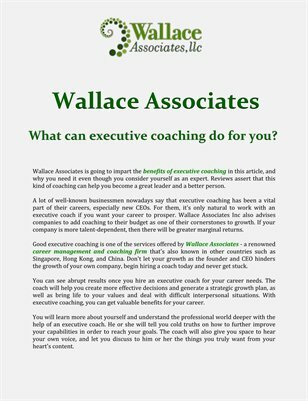 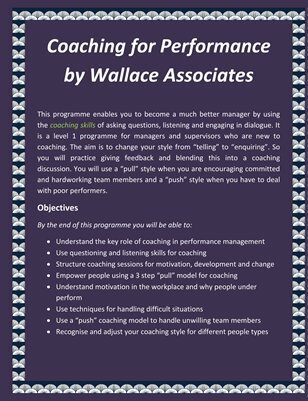 Business & Finance Wallace Associates: What can executive coaching do for you? 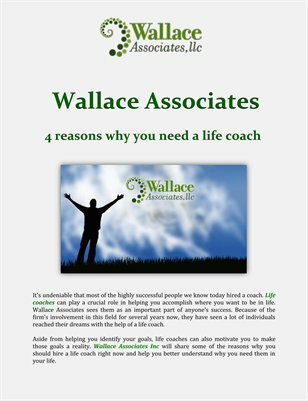 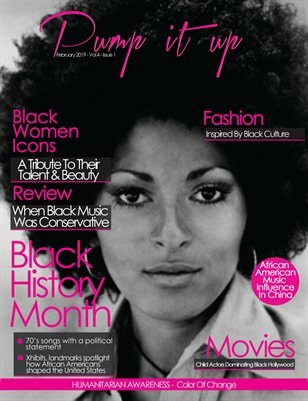 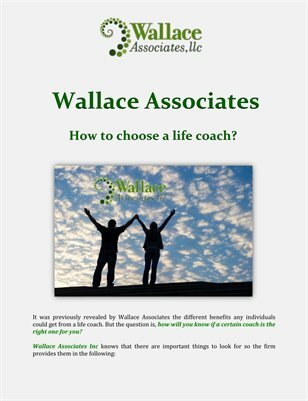 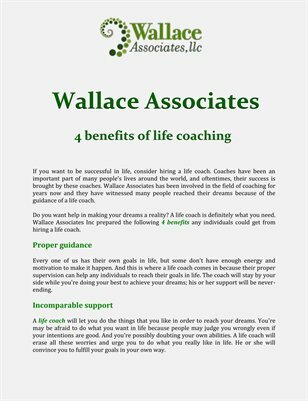 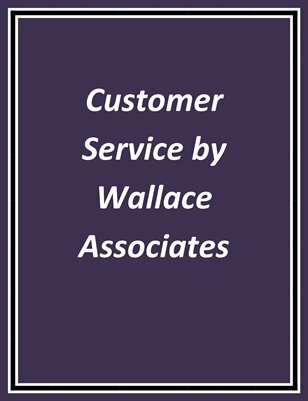 Business & Finance Wallace Associates: How to choose a life coach? 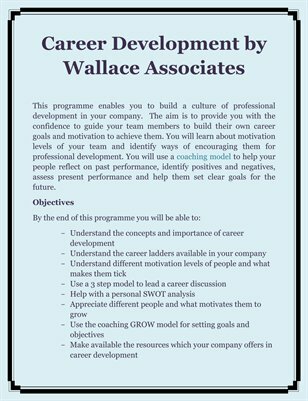 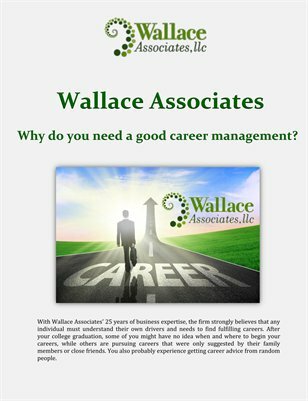 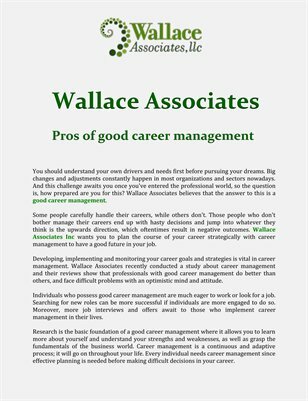 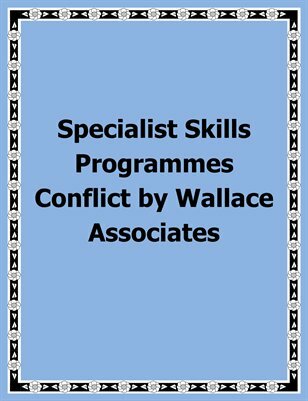 Business & Finance Wallace Associates: Why do you need a good career management?